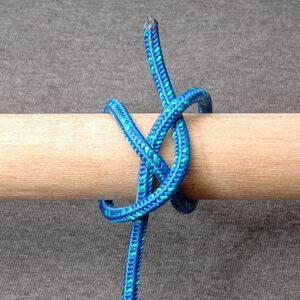 A Miller's knot (also Sack knot or Bag knot) is a binding knot used to secure the opening of a sack or bag. 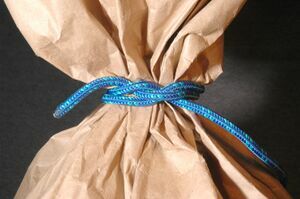 Historically, large sacks often contained grains; thus the association of these knots with the miller's trade. 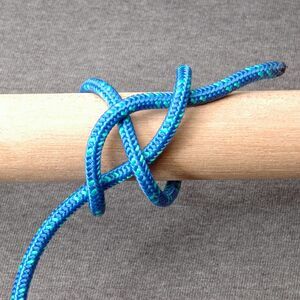 Several knots are known interchangably by these three names. 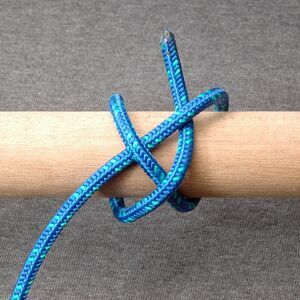 As noted above, several distinct knots have historically been known as Miller's, Sack, or Bag knots. To avoid ambiguity, these knots are listed below by the reference numbers found in The Ashley Book of Knots. 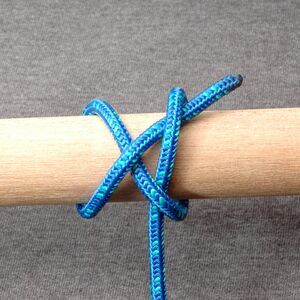 All of these knots can also be made in a slipped form by completing the final tuck with a bight instead of the end. ↑ Clifford W. Ashley, The Ashley Book of Knots (New York: Doubleday, 1944), 62. This page was last edited on 8 November 2014, at 14:56.